Ask any salesperson about it, and they’ll talk and rant your ear off: finding a leads’ contact information can be a time-consuming, often fruitless operation. Or, of course, if you do find an email, it might not be up to date. But, these details are necessary if you want to be proactive and find more prospects for your business. 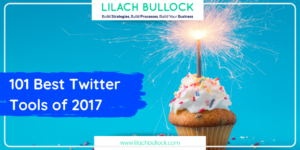 In this blog post, I’ll share with you the absolute easiest way to get a prospects’ contact information, using Lusha. 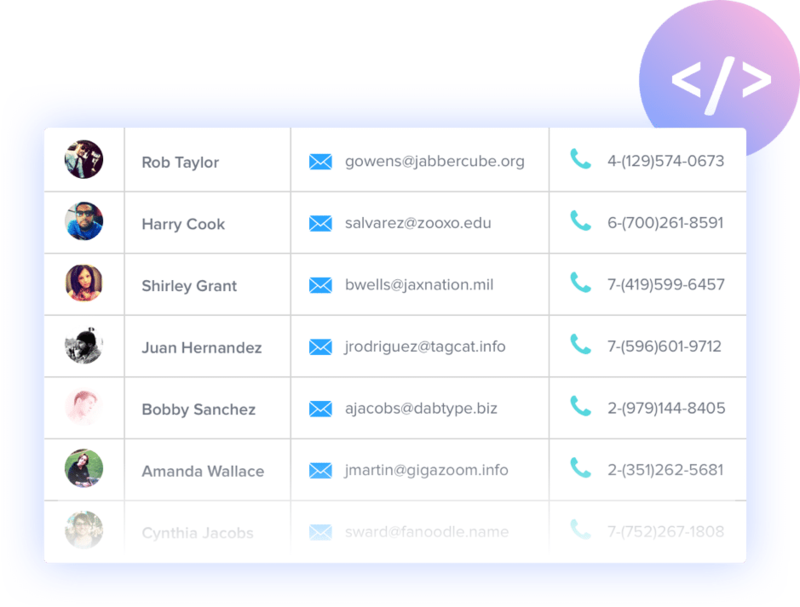 Lusha is a Chrome extension (and API provider) that allows you to easily pull up someone’s’ contact information, both their email and their direct phone number – with just one click. It is, quite literally, the absolute easiest way of getting a person’s contact information. It takes seconds and the data is always very accurate – at least as far as I’ve used it, it’s pulled up the right information in every single case. The Chrome extension works on Twitter and LinkedIn; however, if you’re willing to get technical, you can get the API version and you’ll be able to pull up information from anywhere on the web, not just these 2 social networks. Only LinkedIn though is a goldmine of potential leads for B2B companies; with around 500 million users, it’s actually the number 1 social network when it comes to B2B marketing leads. In fact, a study has found that a staggering 80% of all B2B social media leads come from LinkedIn. 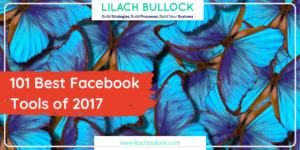 So if you’re thinking of improving your social media lead generation this year, start leveraging LinkedIn; with a tool like Lusha to help you get a leads’ information, it will be so much easier to start nurturing and converting your leads into customers. 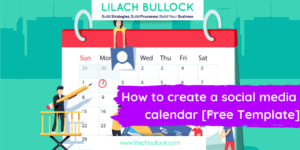 There are 2 main benefits to using Lusha as a B2B marketer or salesperson: it helps save you time and it helps you get better results, faster – i.e. it helps you convert more leads, in less time. The thing is, in many cases when you discover a lead that has a lot of potential, you can’t find contact details that will help make sure you get to them as soon as possible. 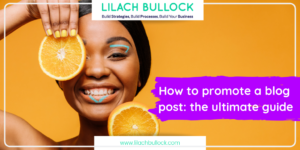 Or, many salespeople do have the company’s phone number but not a direct line to the actual prospects – with a tool like Lusha, they can simply bypass the gatekeepers and reach out directly to the prospect, which also means they’re much more likely to get a response. 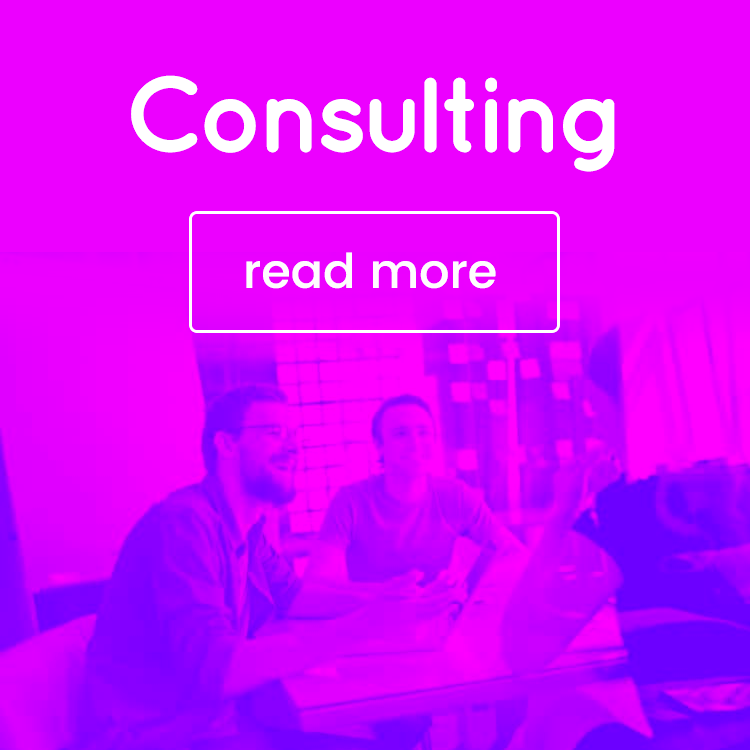 Lusha first started out as a tool for recruitment pros and recruitment agencies; this way, whenever they discovered a potential candidate, they could just get their information and reach out to them via their direct phone number or via email. In fact, their customers are some of the biggest companies in the world, such as Google and Microsoft, to help them find the best possible candidates for their job openings. 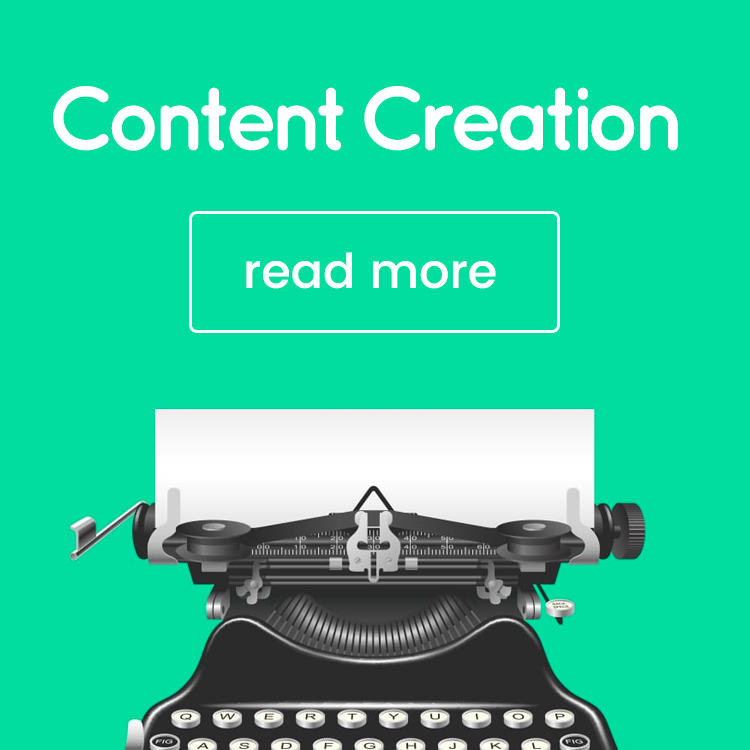 But although it was initially designed with recruiters in mind, it turns out that this is actually a very useful tool for marketers, salespeople, and businesses of all shapes and sizes. That is because marketers and salespeople often discover potential quality leads online, but can find no direct way of reaching out to them. Direct messages can usually only be used if you’re already friends on social media, while other ways of reaching out directly are simply not that effective. 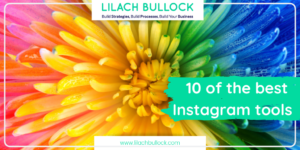 Another way B2B marketers are using Lusha is to build lists of leads they want to target (on social media, for example); in most cases, the most you can get as a B2B marketer is the leads’ name and business email, which isn’t nearly as useful as a direct phone number or email. With Lusha, they can gather direct lines of communication which can then help them get better rates and results on their campaigns. Quite simply, reaching out to someone via their direct phone number or email will massively increase the chances of establishing a relationship with that lead and getting the ball rolling much faster. Another issue with finding contact information online is that you can’t know for sure that it’s the right information or that it’s up to date; with this tool though, if it can find the persons’ contact information in their database, you can rest assured that it’s correct and up to date. Most similar tools in the lead enrichment area require you to use the API (which requires tech people to install) and are not nearly as accurate or as easy to use. 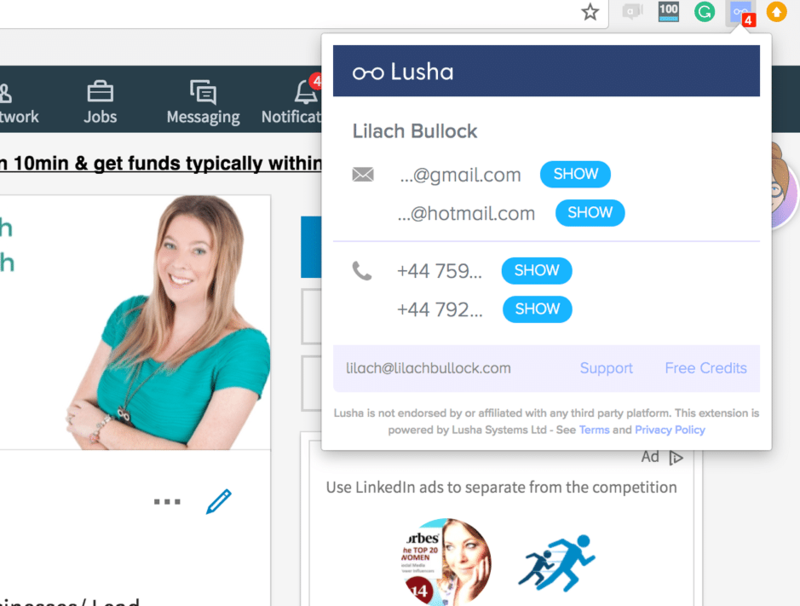 The Lusha Chrome extension, on the other hand, takes seconds to install and as you’ll see, is as easy to use as it can be. Not to mention, although there are plenty of other lead enrichment tools on the market, Lusha is the only one that actually provides direct phone numbers, which is pretty much a goldmine for salespeople as it allows them to reach out directly to the prospect. Once you’ve installed the extension, the Lusha icon will appear in the top right corner. You’ll also need to sign up to Lusha (it’s completely free to join) to start using it. Although it’s free to join, you’ll need credits to actually get someone’s contact details – and I’ll show you exactly how to do that in a second. You get 5 free credits every month, or you can pay a monthly fee to get more credits. As you’ll notice in the screenshot above, you can’t actually see the full email address or phone number – although you can see that person’s business email, if they have one. This is where your credits come in; for any contact information you want to know, click on “show” and one credit will be taken from your digital wallet. 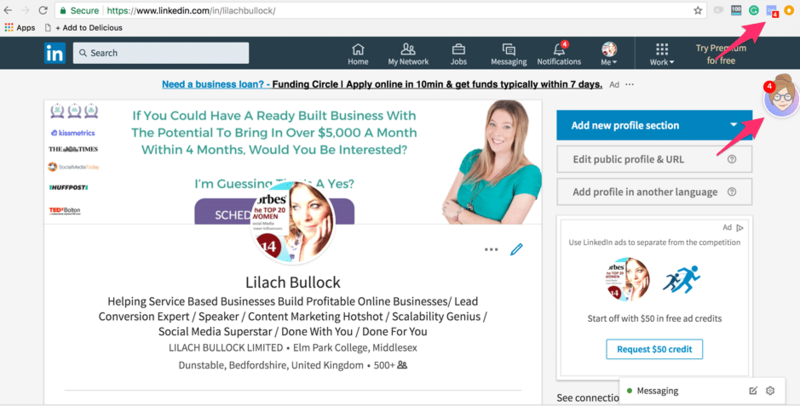 The Lusha extension can be used on Twitter and LinkedIn; if you find a potential lead or prospect on a different website or social platform and you have their name, you can always search for them on LinkedIn or Twitter to see if you can find them and pull up their contact information. 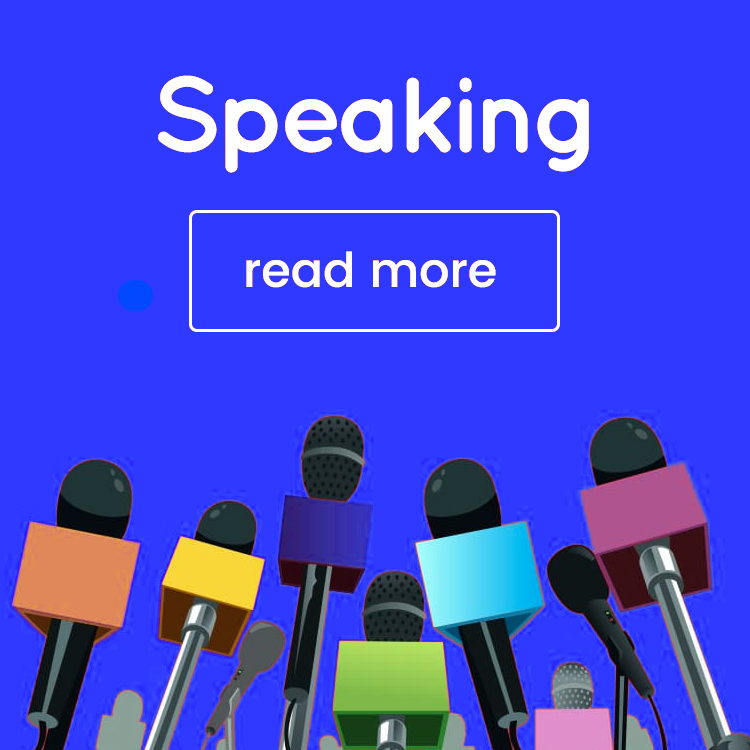 As I mentioned earlier, Lusha started out as a solution for recruitment purposes; however, as they grew in popularity, marketers and salespeople began to take notice. it’s probably because of this why there are now several integrations through Zapier with popular CRM solutions, such as Salesforce, Hubspot CRM and Highrise CRM. Lusha has a few different pricing options, although actually creating your account is completely free. If you work in B2B and sales or marketing, Lusha can be a huge asset, one that allows you to reach out to your leads faster and more efficiently. Not to mention, leads are more likely to be converted if you reach out to them via their usual contact.